We offer state-of-the-art Borosilicate Glass Plants which are designed by our highly skilled and efficient team. 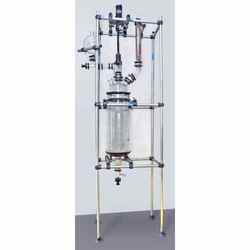 Vent scrubber for different gases like HCl, NH3. SO2, CL2, HBr.